Magnolia Productions is a family based and focused business. We’re a specialised production unit and we believe that some of the best things in this world come in small packages. I have spent the last 25 years in the broadcasting industry. The last 20 years were at TVNZ in News and Current Affairs. 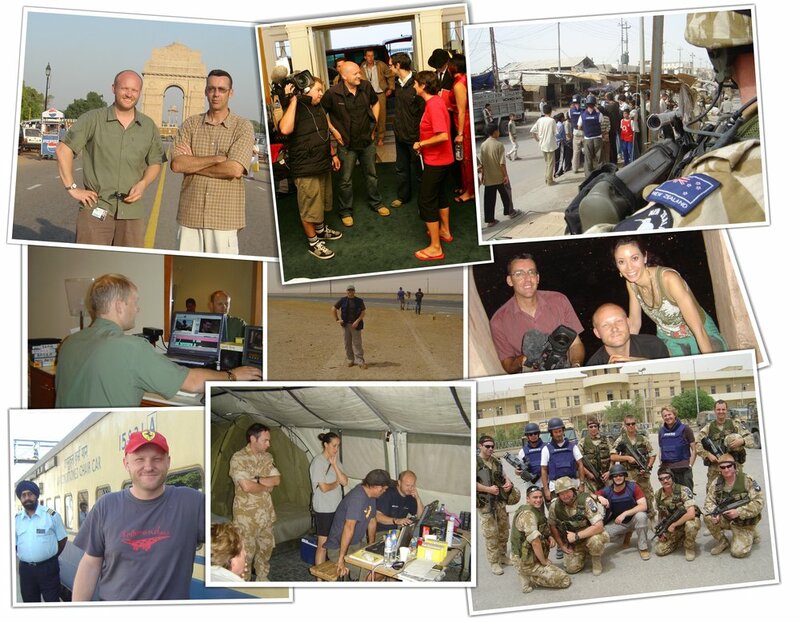 I’ve covered Rugby World Cups, directed and edited from India, Kuwait and war-torn Iraq. Pretty scary and exciting stuff. The most rewarding work I have done though, was here in New Zealand. Working on One News, The Holmes Show, Fair Go, 20/20 and SUNDAY, I got to hear and retell the stories of some famous New Zealanders, some infamous ones. Some kiwis that were taking on the world and people that were just hoping to live a little longer due to illness. Having seen the wonder and hardships that families face daily, you realise that every family has a rich story to tell. I’m hoping I can now capture those stories for all our future generations. Over the last 20 years, I have worn many hats… Customer satisfaction has been my main passion and I spent over 5 years with Bendon Ltd as an award winning Store Manager and Bra fitter extraordinaire. Whilst raising our three children I had the opportunity to work as a Teacher Aid in a Kindergarten, and two Primary schools. Working with children, especially those with learning & behaviour difficulties was an extremely rewarding role. And now working in partnership with Mark, we can bring both our life and work experiences and skills together and create treasured family heirlooms! Mark in the field with TVNZ.